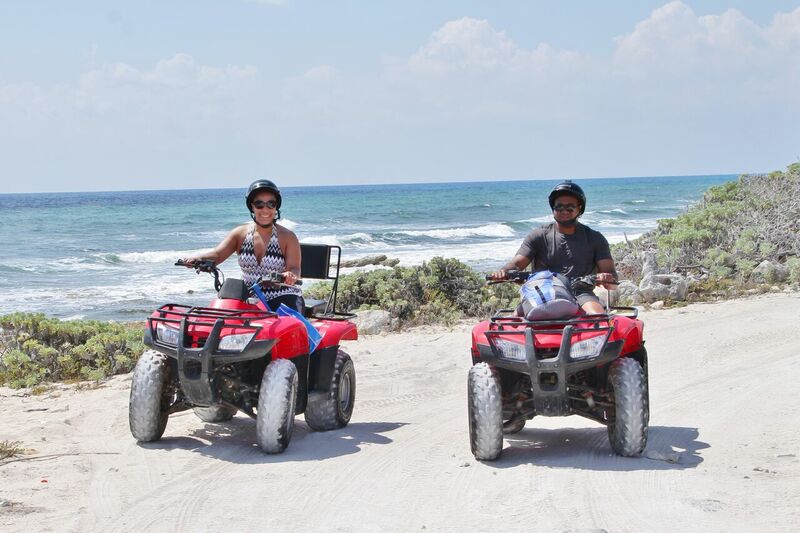 Discover one of the most beautiful and hidden scenarios on Cozumel, in a fun and exciting way from the back of one of our ATVs! 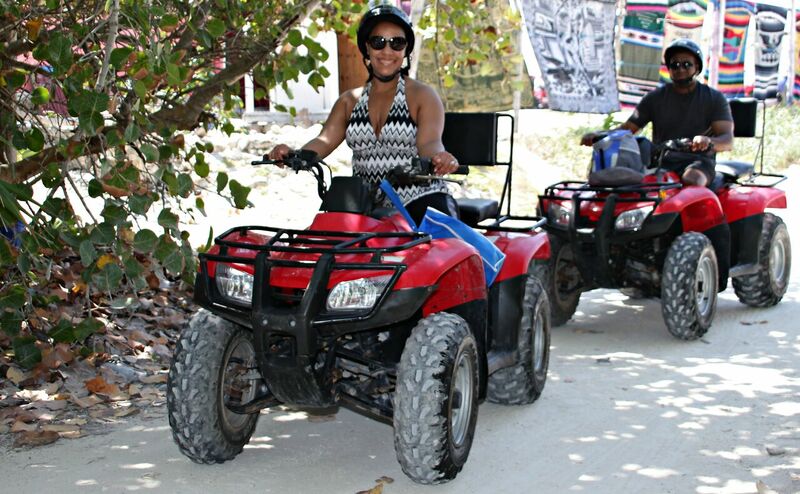 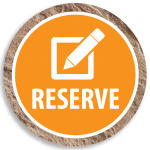 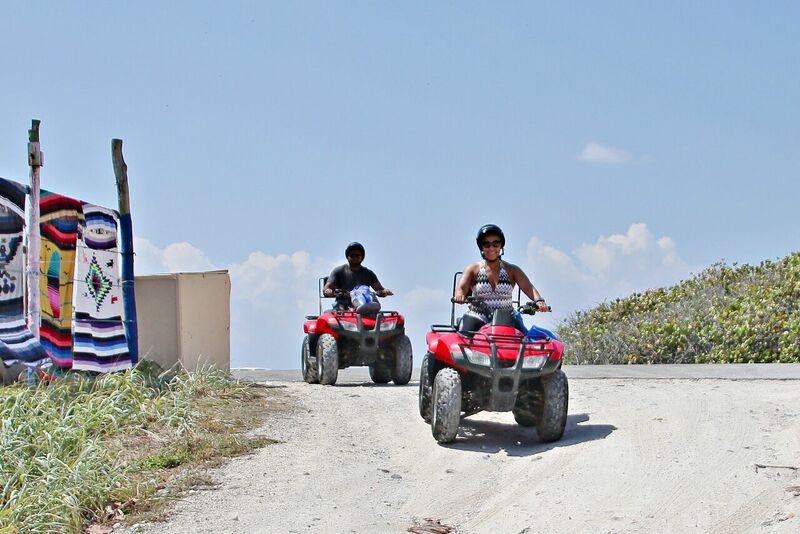 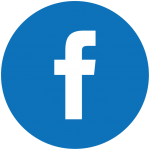 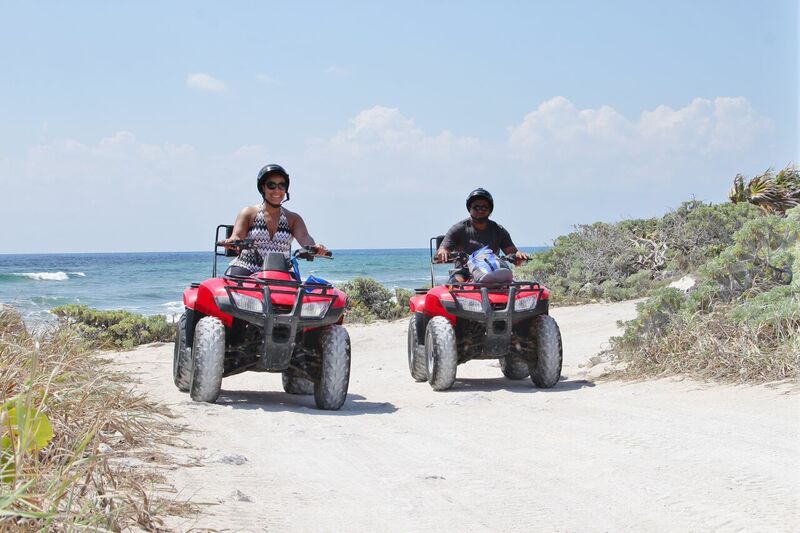 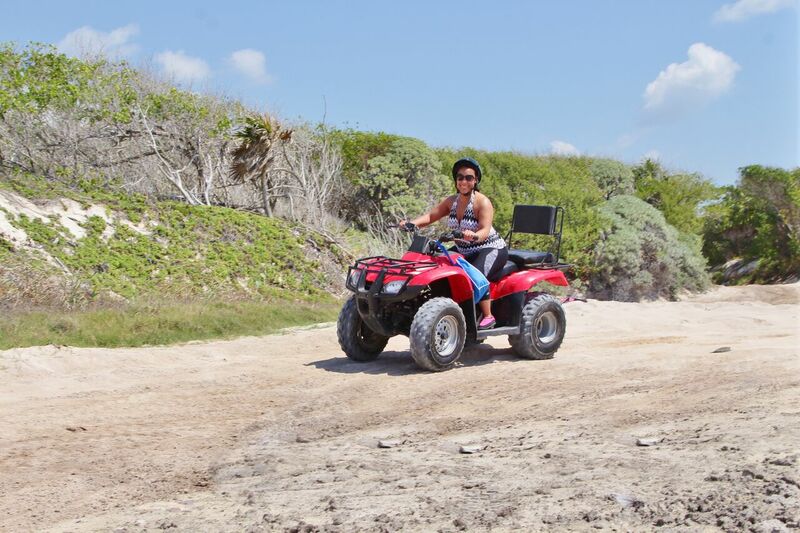 We invite your to come join us on one of the Best Cozumel ATV Tours on Cozumel! 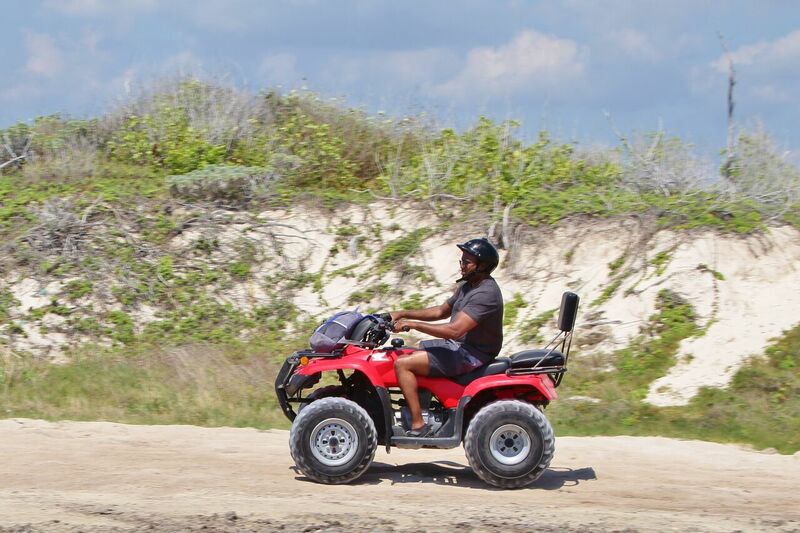 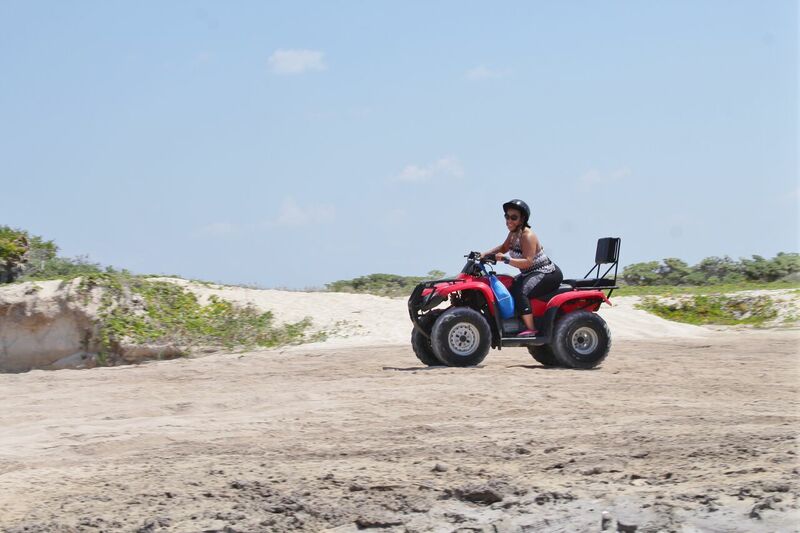 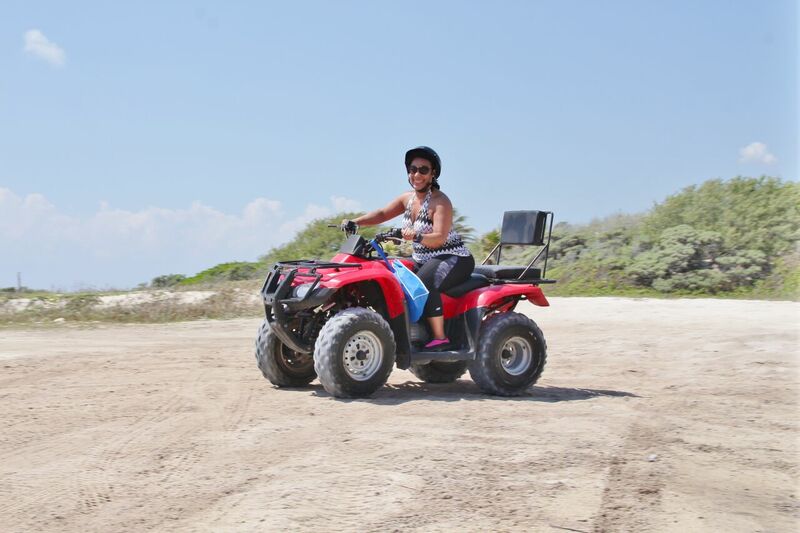 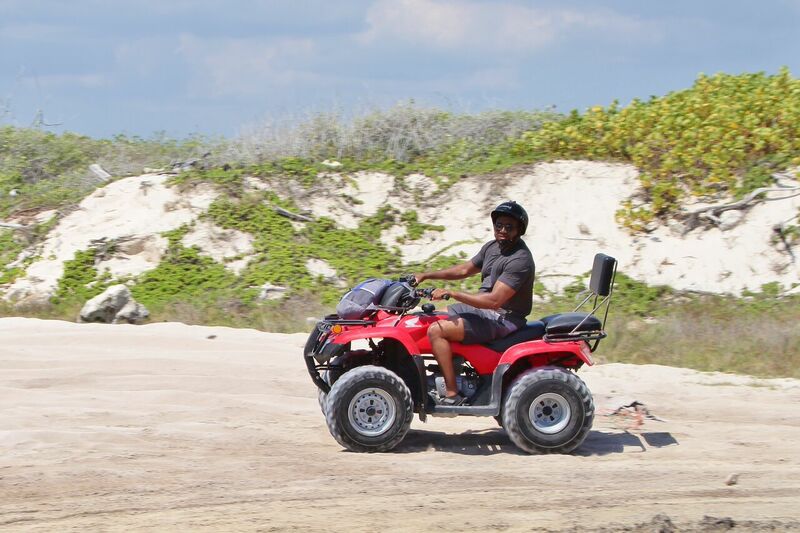 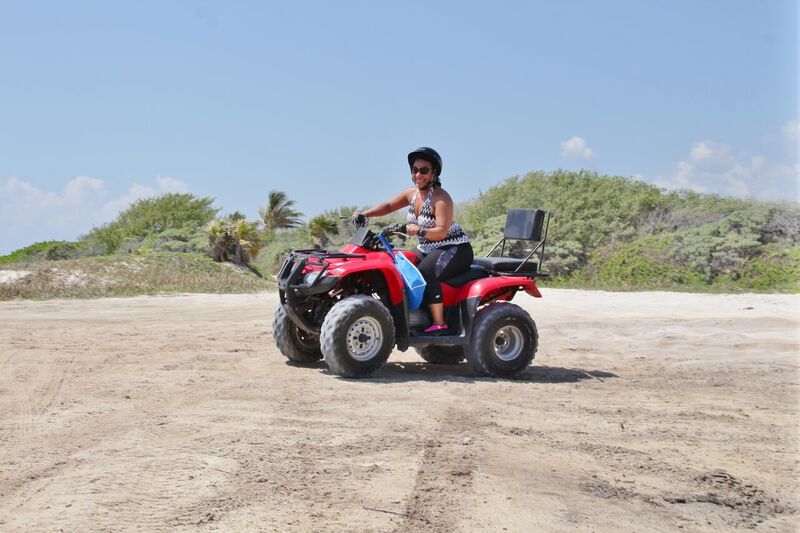 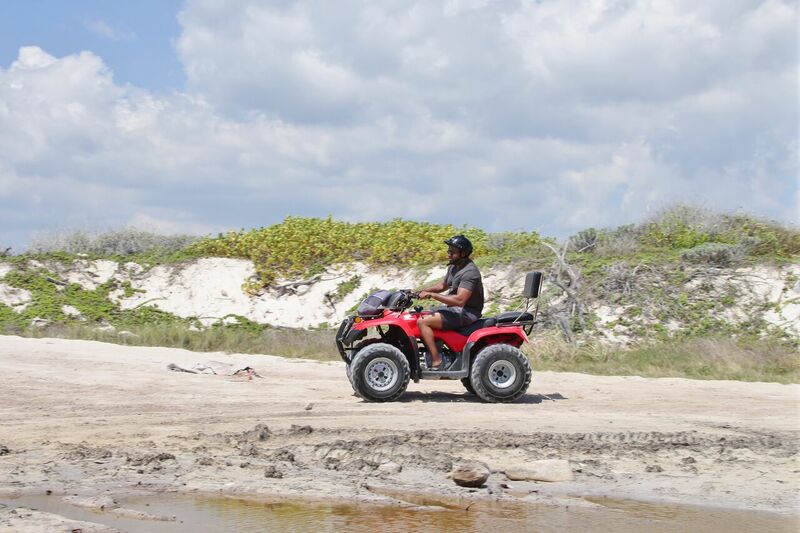 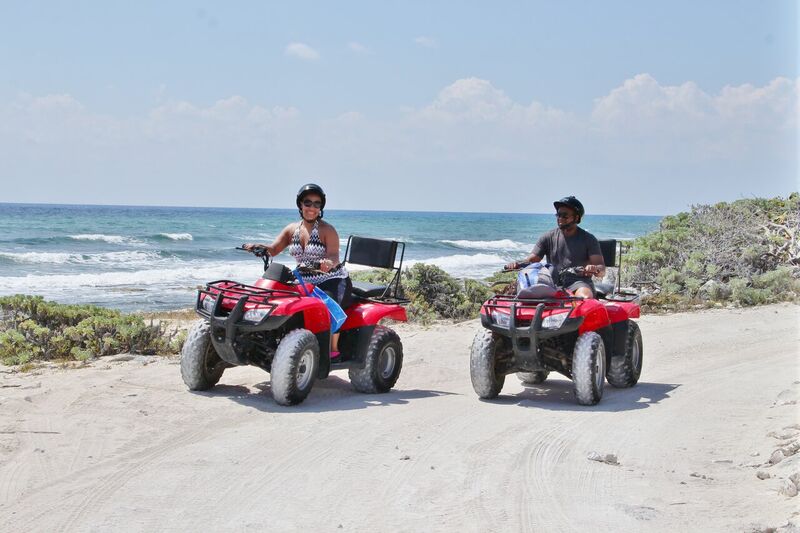 On this Cozumel ATV tour you will take a ride along the seashore and experience the beauty of the Caribbean Sea on the east side of Cozumel. 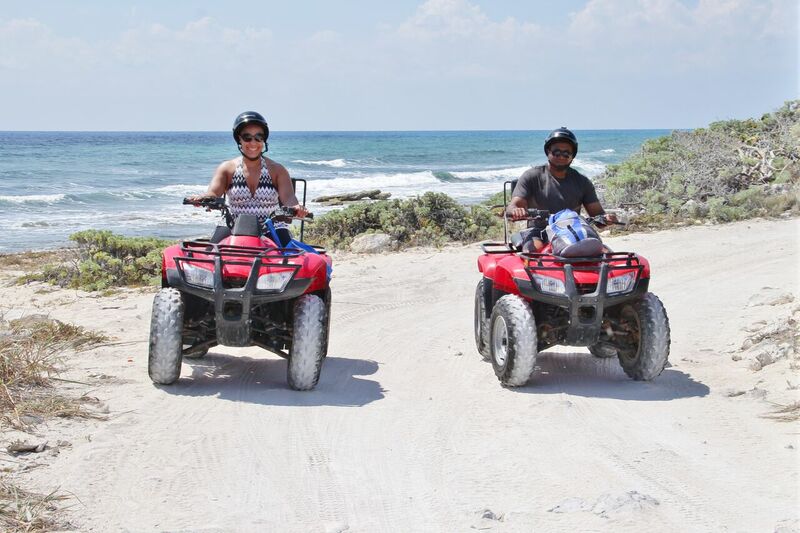 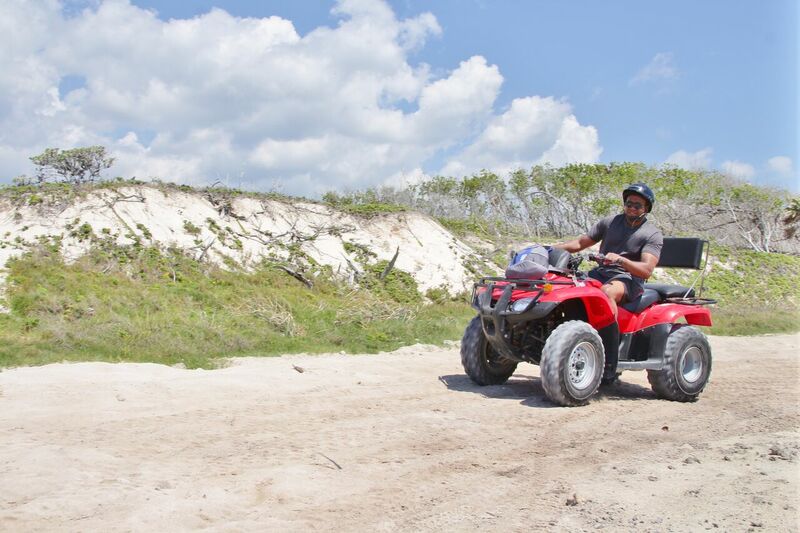 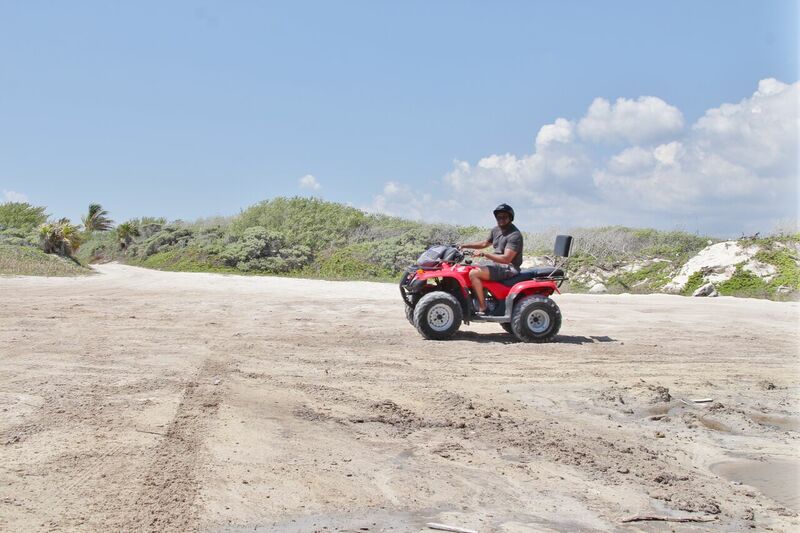 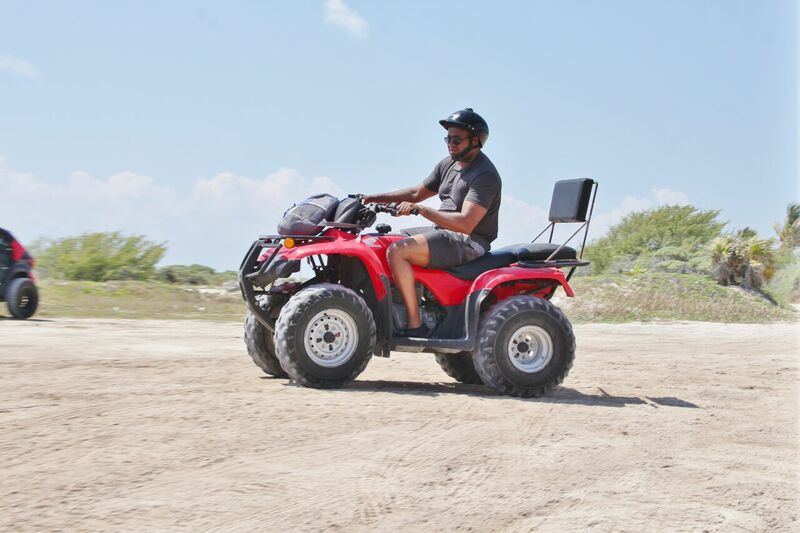 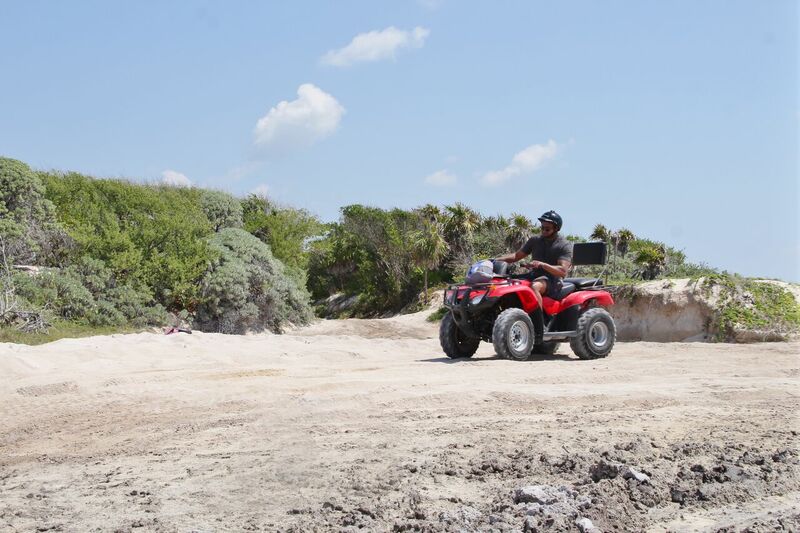 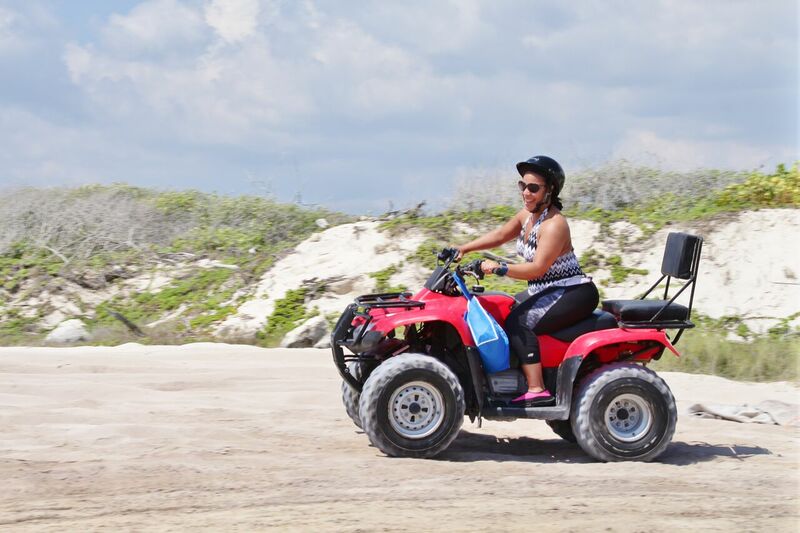 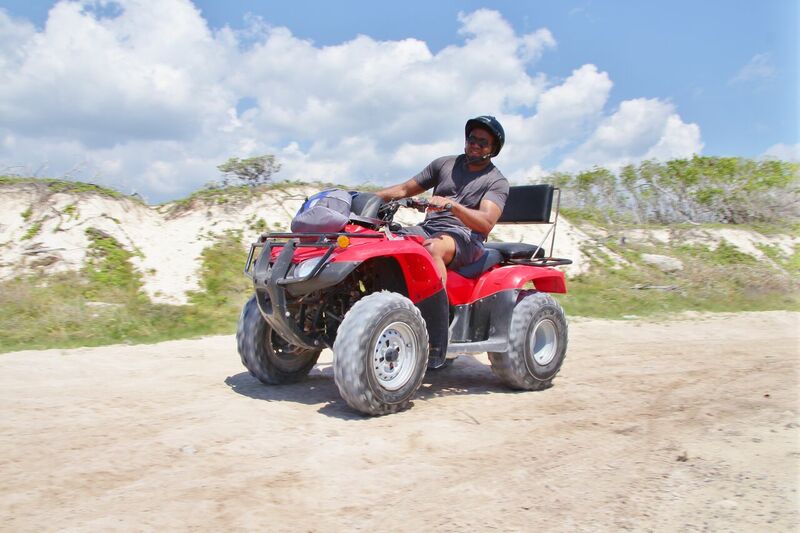 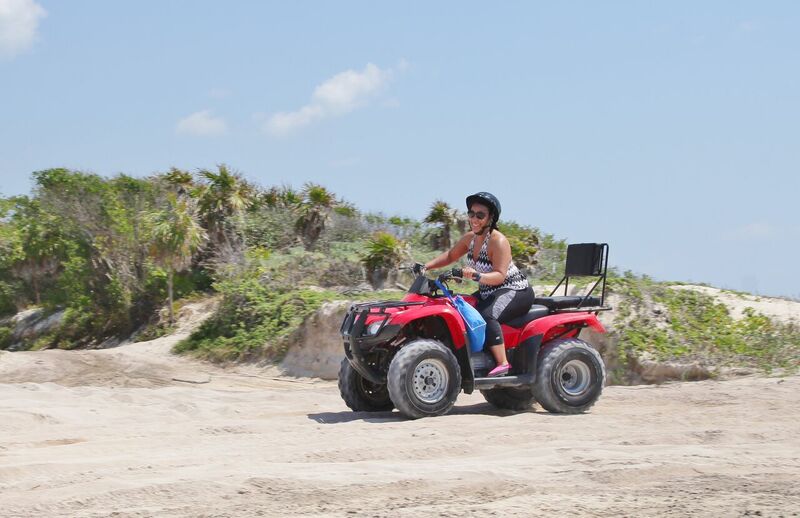 This version of our ATV tours in Cozumel will give you the perfect mix of beautiful scenery and an exciting ride for more than three hours of driving time!